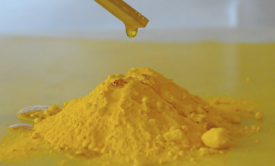 Events | Kremer Pigments Inc. 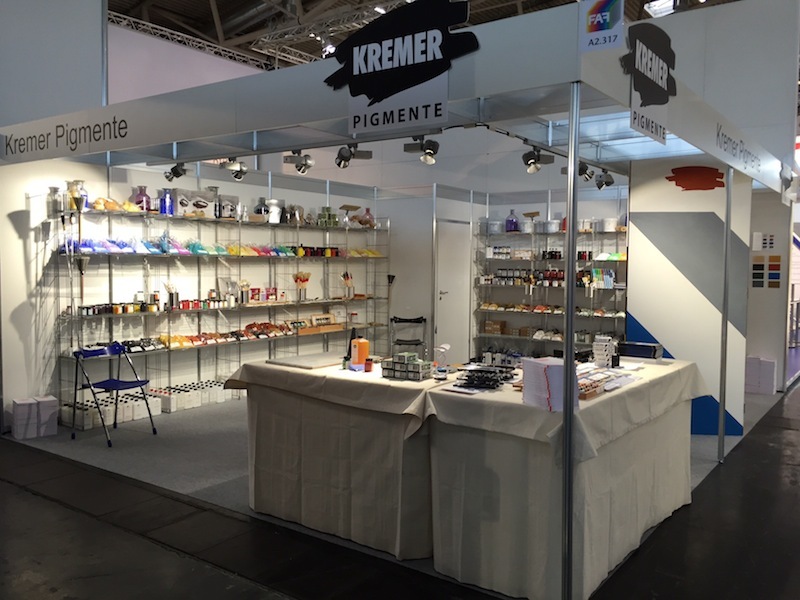 Here you can find the dates for Courses & Fairs with Kremer Pigments and further Courses and Exhibitions worlwide. Kremer Pigmente take part on many international meetings and trade fairs for art, culture and conservation. E.g. “More than colours” is an interactive & interdisciplinary exhibition for children, families and educational institutions about the world of colours. In different hands on stations you can find out why and how we see colours and why they are so important in our everyday life.